If you’re anything like me you have a bucket list of restaurants you want to go to, but end up always going to the same ones because you know what you’re getting. 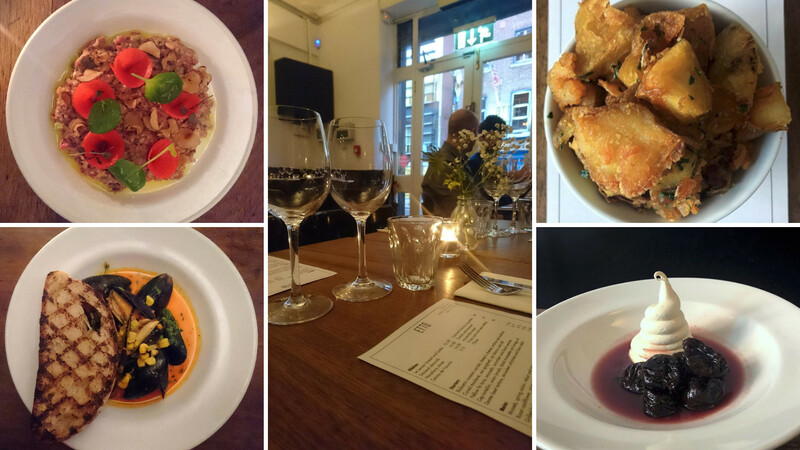 Well last week, I ticked off one of my listees – Etto on Merrion Row. 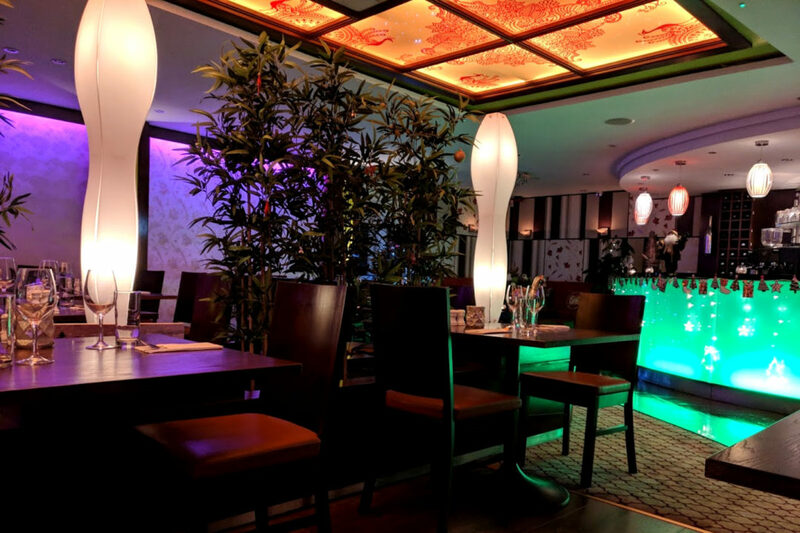 Etto has won countless awards – Michelin Guide Bib Gourmand, Restaurant of the Year, and Best Casual Dining Experience in Ireland to name but a few. In addition, it is frequently the winner of food critics choice if they had to pay for dinner themselves, so I reckoned it must be pretty good. Indeed on the day we were there, cooking goddess, Nigella Lawson had visited and given her stamp of approval. The restaurant itself is pretty small and decorated simply with the front part of the room filled with plain tables and chairs, while to the rear a bar and counter had additional stool seating. 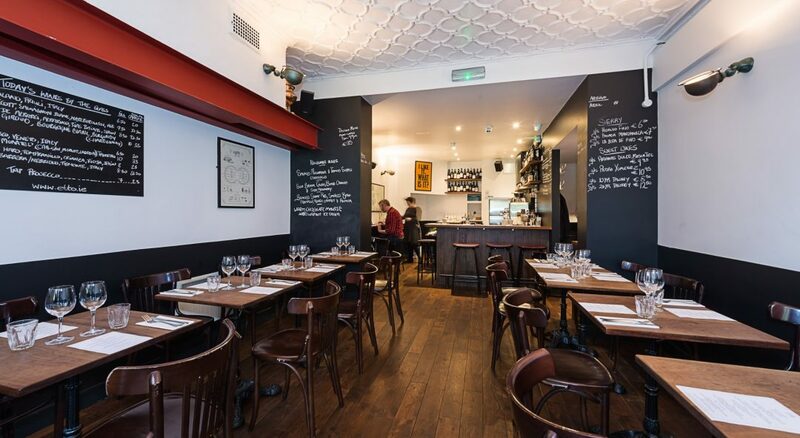 Due to the limited seating, it gets booked out pretty quickly and we had to wait a week before we could get a table at our desired time of 6.15 to avail of the pre-theatre menu of 3 courses for €29. Upon our arrival, our friendly waiter handed us a today dated menu – a positive sign that their menu was seasonal and based on what was fresh at that time, although I spotted a few of their regulars which I’d seen on their website sample menu. For starters, we ordered the Dexter beef tartare, artichoke and blue radish and mussels, spring onions, nduja and sweetcorn. Himself found the beef tartare, which was served with Levain sourdough was the most unusual looking tartare he’d ever seen, but nonetheless, on a taste level hit top scores. My mussels were beautiful spicy, and a welcome deviation from the usual mariniere style that I always make at home. Our main courses were also delight with himself having the grilled hake and I having the sucking pig. At this juncture, I will say that you absolutely need to order some additional side dishes or you will be hungry. We ordered the hashed potatoes with Lyonnaise onions, and the chargrilled sprout tops which were sprinkled with toasted almonds and mustard dressing. 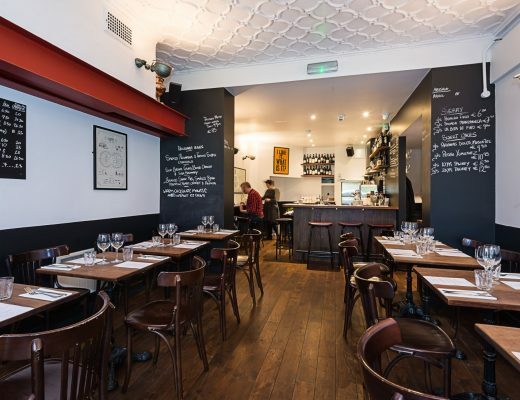 Each dish came in €4.50, so the idea of a three course dinner for €29 is a bit of a misnomer. The hake was beautifully cooked and served with white beans, cockles and celeriac puree in a cider infused broth. My pork belly (please, no jokes) had a beautifully crisp crackling and was soooo tasty, and came with apple, baby turnip, and morcilla (black pudding). The sides of potatoes and sprouts were top rate. Hey, I’m no sprouts fan but served this way, I’m a convert. For dessert, I had the prunes poached in red wine and accompanied by vanilla mascarpone. This seems to be a staple of their menu and for good reason. It was absolutely delicious. Himself had the bitter chocolate pot which was served with amareno cherries and a hazelnut biscuit. The dense mousse, served in an espresso cup, was beautifully rich but I could have easily eaten a portion twice the size, although he was happy with the quantity. We weren’t drinking on this particular occassion, but they have a great wine selection and even have Prosecco on tap. I’d highly recommend Etto, and for the quality of the cooking and ingredients, the pre-theatre menu is great value. Just make sure to order sides! Excluding the airport, there are 15 cafes around town, so you’re never far from one. At €2.20, they’re more expensive than what you’ll pay in Portugal, but they’re a good compromise, although they’re a tad too sweet, the custard is a bit too tense, and the pastry isn’t flaky enough, but A for effort. Yup, such is the popularity of these beauties, even Dunnes has got in on the act. The cheapest in town at 1 euro each or 4 for €3. They’re not as good as the Butler’s ones, (or could it just be a false perception that the Butler’s ones should be better? ), and still suffer the same issue of being too sweet, too dense, and not flaky enough, but warmed up slightly, you’ll wolf down a few of these babies nonetheless. 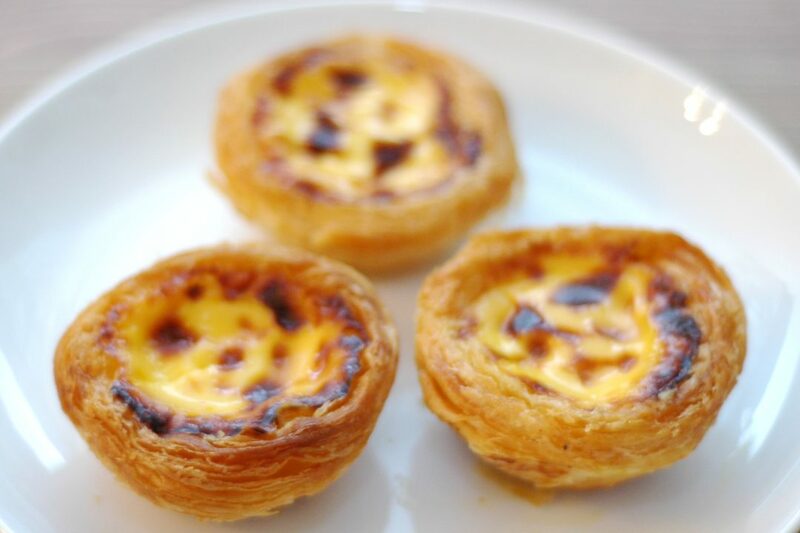 Situated in Rathgar Village, Bijou Deli offers up a whole heap of great pastries, and also some lovely Pastéis de Nata. Costing €2, these rank #2 in terms of the flakiness of the pastry and give a nice crunch but again fail somewhat on the custard being too dense and much too sweet. A very worthy effort, though. Newly opened in Rialto village, you’ll know the Cupcake Bloke from his weekly stand on Coppinger Row. It is not by accident that I’ve left this one ’till last, it being the best on show. I had tried a couple of times to get my mitts on these, but sadly they were always sold out whenever I got there. But a quick phone call and I secured the last six (best to play it safe) All the elements are there – flaky pastry, creamy custard, and not too sweet, and perhaps even a slightly lemony hint. The new winner! After many of you contacted me to suggest I try out one of these babies, I finally got my hands on one, and they didn’t disappoint. Definitely the winner in terms of the crunchiness and flakiness of the pastry. The custard is good and with the added bonus of a strawberry and blueberry on top. Buy one in the restaurant upstairs and they’ll serve it with a side portion of cream (not authentic, but they love a bit of cream in Avcoa!). A tiny bit smaller than the others tested (I think), and priced fairly at €1.95. If you know of anywhere else in Dublin, just let me know. I see it as one of my life’s purposes to taste each and every one 🙂 De nada, as they say. This year, I was absolutely blessed to spend a couple of weeks in Southern and Central Vietnam. We had toyed with the idea of going to Bali, but a friend of mine advised me I’d probably be disappointed and end up like a mad woman when I saw the amount of plastic litter there (Litter is my absolute bugbear y’see). So as we like to combine cultural enrichment with stuffing our faces, Vietnam it was to be. Like pretty much all holidays I go on, I vowed to adopt various aspects of what I had seen and eaten and integrate it into my newly-enriched view of life on return to normal life. After about a week of putting ginger and lemongrass in absolutely everything, the novelty wore off. 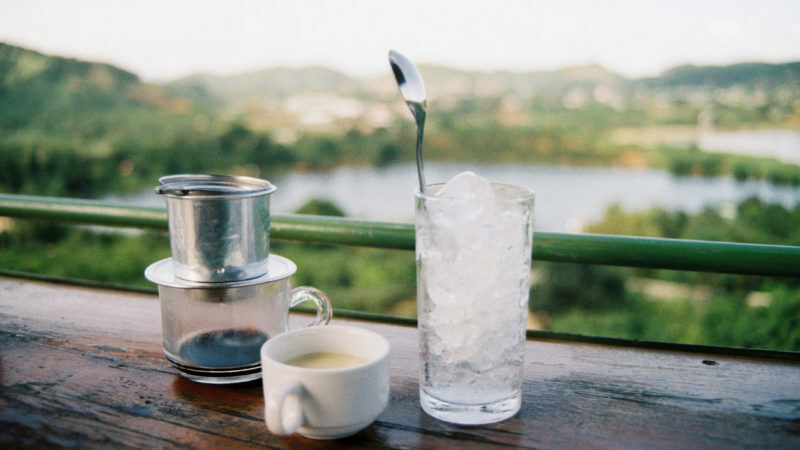 However, my newly-found love of Vietnamese Iced Coffee (cà phê sữa đá if you want to be all multilingual) did not wane. 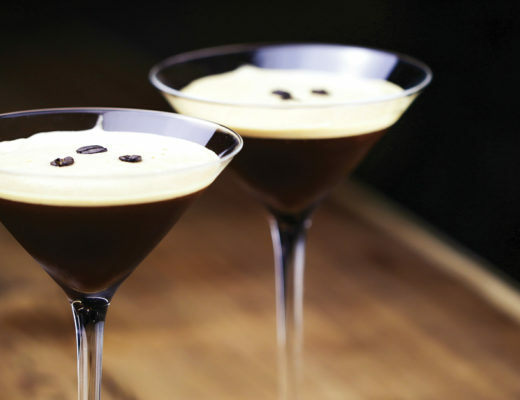 If you have a drip filter at home, you can make it as you would a normal filter coffee then pour the hot coffee into a glass full of ice cubes containing 2-3 tablespoons of condensed milk. And there you have it! Alternatively, if you want to hit the streets, there are a number of places in this fair city where you can indulge. 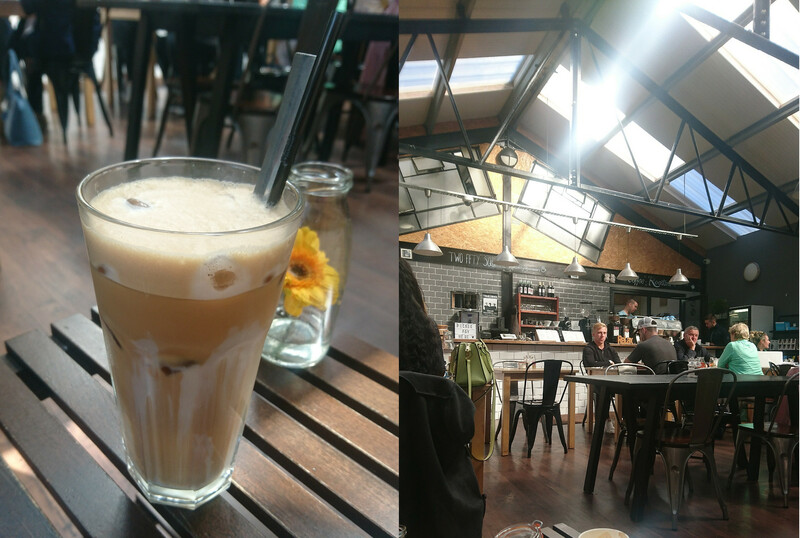 Vice coffee, The Good Food Store, Jolins, Bun Cha all have decent offerings, but for me, the clear winner is TwoFiftySquare in Rathmines. They roast their own coffee in the back of the cafe and have won the Irish Times Award for best coffee, so you know you’re getting good stuff here. Try them out, both Vietnamese Coffee and Two Fifty Square. You won’t be disappointed by either. Top photo credit: The Journal by Intrepid Travel. Thai has to be one of everyone’s favourite International cusines. Indeed, a recent poll by Taste of Dublin found that it was the favourite foreign food of 35% of the Irish population, nipping on the heels of the nation’s favourite, Italian which came in at 37%. 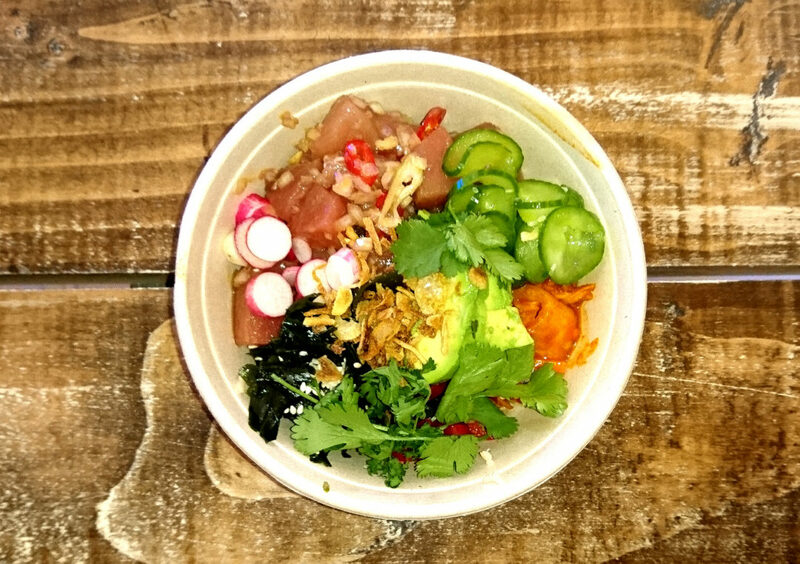 Its popularity is evident by the growth of the Camile and Diep takeway chains, as well as the ever growing number of Thai restaurants popping all over the place, albeit varying wildly in their authenticity. 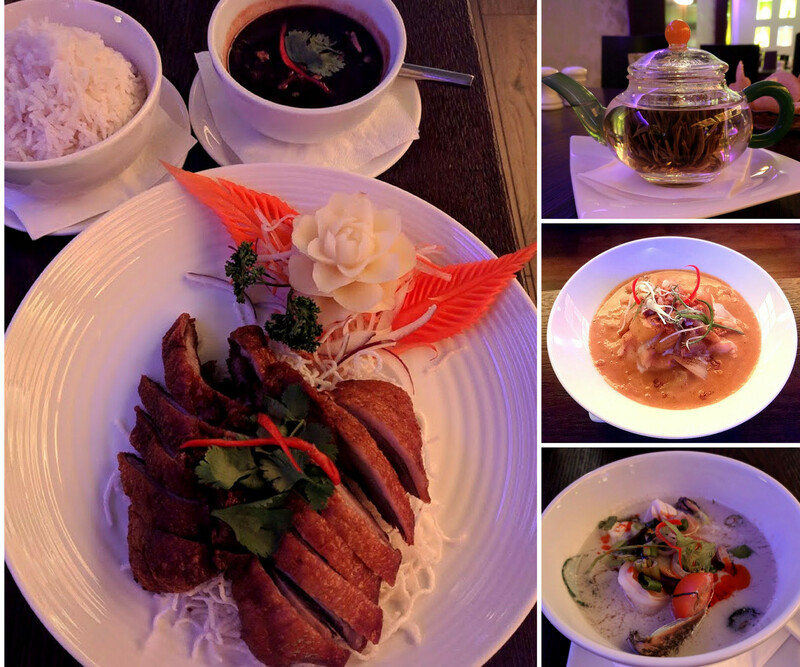 I was recently invited to the new kid on the block, Narra Thai Restaurant, to try out their menu in their newly opened restaurant in Stillorgan, South County Dublin. Upon arrival, we were warmly greeted by our host and restaurant co-owner Maggie, who took us to our seats. Since it was on the extremely nippy side outdoors, himself ordered a tea to aid brain-function during the menu decision making process. He was speedily given what the owner referred to as a Tea Bomb, a sea urchin looking flower which opens out when hot water is poured over it. Apparently, it’s not easy to get here in Ireland, and he absolutely loved it, being the fussy little tea fecker that he is. To begin with, we both had soups for starters (remember the whole nippy/Baltic weather previously referred to). Himself, had the Pho Thak Seafood Soup and I went for the Chicken Tom Yum Goong. Mine was deliciously spicy with the chicken pieces perfectly tender, not the chewy lumps, that you can sometimes get. My other half declared himself the winner of the starters round (we are sooo competitive) with his fragrant soup with its plentiful portions of prawns, mussels and squid. He was particularly impressed by the knife skills displayed on the calamari (aren’t men funny ‘aul creatures?). And so to the mains, himself went for the Ped Ma-Kham ( that’s Duck With Tamarind Sauce to you, matey) upon recommendation from the lovely owner, Maggie. The generous portion of locally-sourced crispy duck was served on top of crispy noodles and dressed with tamarind sauce and coriander and a portion of steamed jasmine rice. Those very impressive knife skills were on show again with the beautifully carved potato and carrots which decorated the plate. I went for the Prawn Massaman curry which was the perfect follow up to the zingy soup starter and was beautifully mild with its creamy coconut base with potatoes and peanuts and generous amount of juicy prawns. (Is there anything worse than having to play find-the-prawn? Not here, there were loads of ’em). Should we have wished to take up the hotness level, Maggie brought us a bowl of sliced chillies in fish sauce and lime juice. Being absolutely full, but still with an ever-open dessert pocket, we shared the home baked warm coconut tart served with vanilla ice cream which was wonderfully chewy (that’s a very good thing in this case). Never visit a restaurant on its opening day, that’s just not playing fair. Despite months of planning, there will invariably be hiccups, late deliveries, staff shortages, missing toilet rolls – you get the picture. However, on this occasion, I didn’t really have a choice. I had been madly curious about the fab Mr. Sabongi’s latest offering (he of Rock Lobster, Klaw notoriety), and my other half was leaving the country for a while and knew he would just love it. So on a sunny Friday early evening in May (you might remember the one), we took ourselves to the posh end of Capel Street (which end’s that you say? 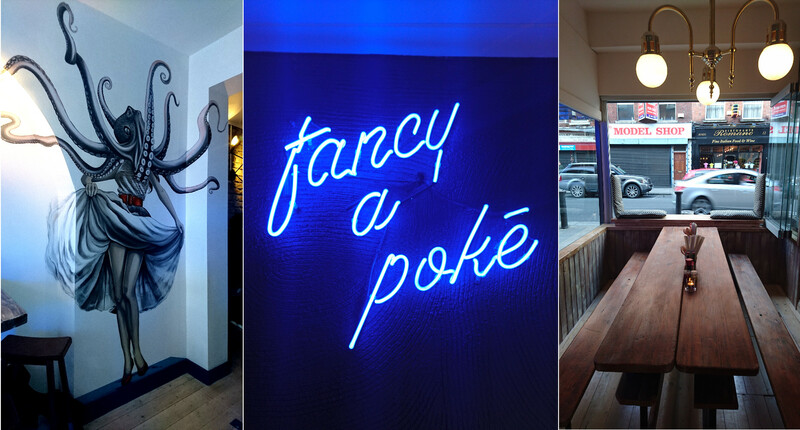 Well, you be the judge :-)) Klaw Poke is the new arrival in question, whose menu is focussed around pokē (pronounced “poh-kay”, but where’s the innuendo fun in that), or Hawaiian Sushi which is a cross between Japanese sushi and Peruvian ceviche and made up of pieces of raw tuna, salmon and other seafood marinated in soy sauce, seaweed and sesame and served on a base of rice or quinoa with greens such as kimchi and avocado to bump up the health value. Since that first evening, I understand that there have been a number of additions to the menu such as lobster rolls, chowder, and crab on toast. And indeed, they have also played around with their Pokē recipes which is really the beauty of this dish, which will undoubtedly be shooting up in menus all over the place, – the permutations are endless! Unfortunately, I have not been back yet, simply due to the location being a bit out of my way, but I look forward to making the trek very soon, and I recommend you do too.